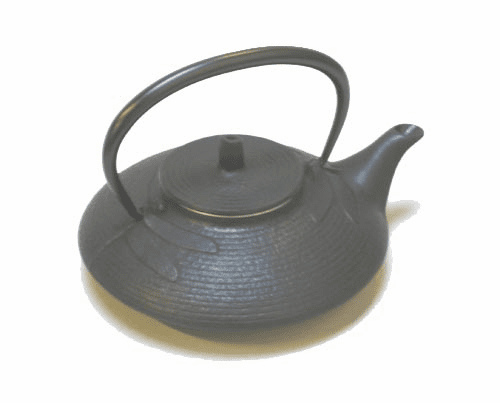 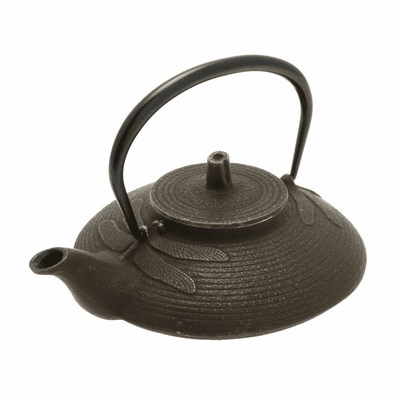 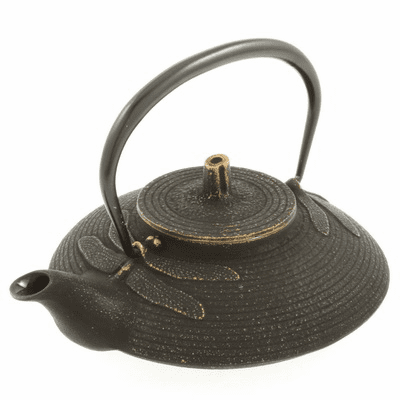 Iwachu Cast Iron Teapot, Tetsubin Gold and Black Dragonfly 16 oz. Red Dragonfly Cast Iron Teapot by Iwachu 16 oz. 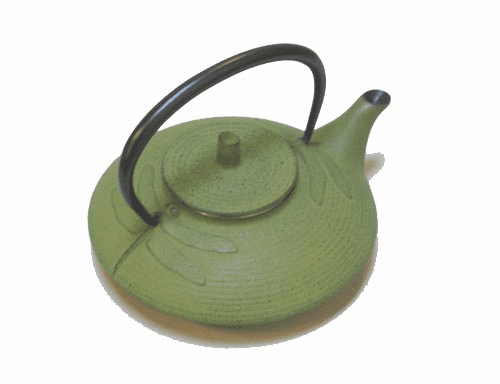 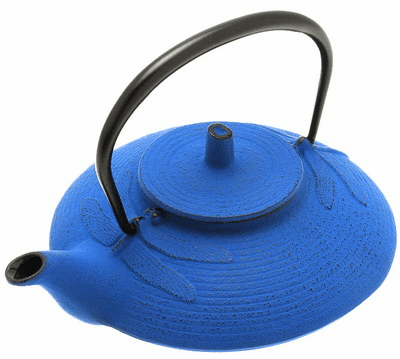 Iwachu Cast Iron Teapot, Tetsubin Gold/Cinnabar Dragonfly 16 oz.